RYA Powerboat level 2 boat licence. Allows you to use or hire a boat in France. 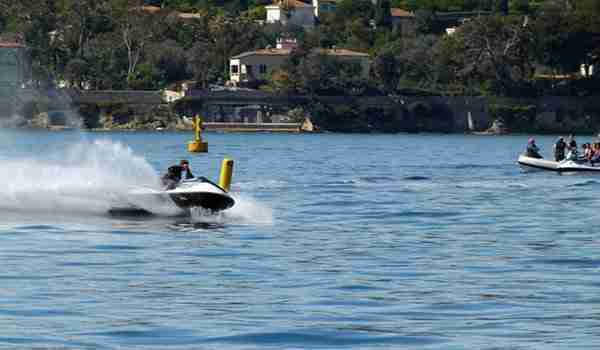 View Powerboat courses available in France! Our courses are conducted from our base at Beaulieu sur Mer, within easy reach of Antibes and Monaco. Own boat/on-board tuition can be arranged. OcenPro Jet Ski courses include the PWC Proficiency Certificate and PWC instructor qualification. 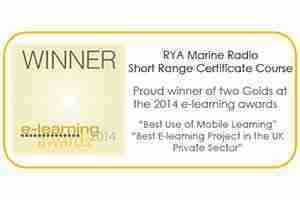 Oceanpro RYA Recognised Training Centre. 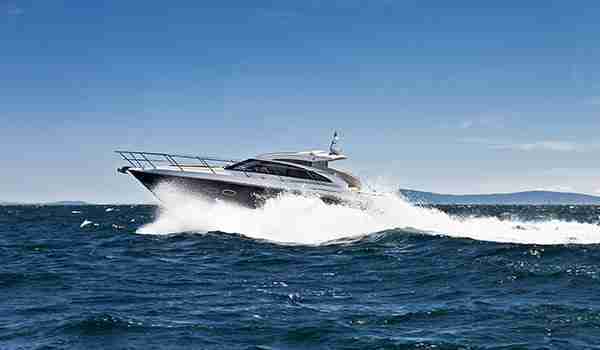 We offer training for boating enthusiasts and professional users alike. Our courses are conducted from our base at Beaulieu sur Mer. It’s a perfect training environment with it’s nearby anchorages and ports to visit . Own boat or on-board tuition can also be arranged from any of the ports along the Cote d’Azur and beyond. We’ve been providing a professional, specialised and friendly service for the past fifteen years and are proud to be a RYA (Royal Yachting Association) Recognised Training Centre. We’ve been providing training to yacht crew for the past fifteen years and pride ourselves on our professional specialised service. We’ve led the way in developing courses that are geared towards your needs and that will help you be an asset to any yacht. Our courses are conducted from our base at Beaulieu sur Mer, within easy reach of the Yachting centres of Antibes and Monaco. Beaulieu is a popular Super Yacht anchorage and an Oceanpro course is a great opportunity to get to know the area. 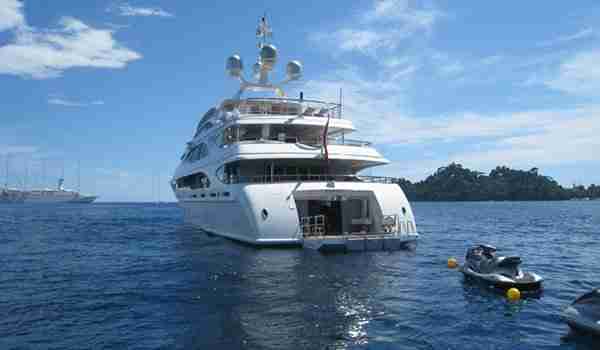 We can also provide help and advice for those looking for work in the Super Yacht industry.